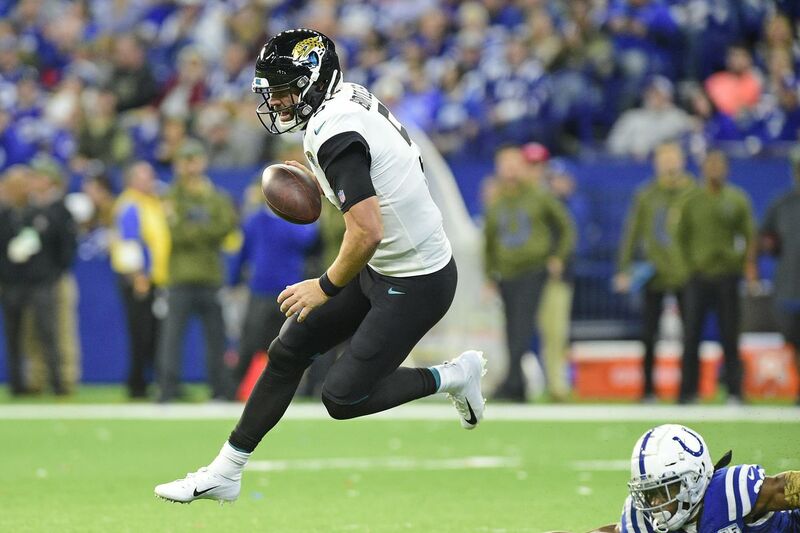 Former Jacksonville Jaguars quarterback Blake Bortles has signed a one year, $1 million contract to play with the Los Angeles Rams next season. The #Rams are paying backup QB Blake Bortles $1M on a 1-year deal, source said, which eats into the $6.5M he’s guaranteed from the #Jaguars. Bortles still gets the same amount, but Jax has to pay a little bit less. For reference, the league minimum for a player with as much experience as Bortles is $805,000 per season.